This event is part of our innovative series of high-level events designed to bring together industry leaders to explore real applications for 5G and how to realise them. 5G Realised Summit will look at use cases for 5G across different industry vertical segments. Attendance is free for operator CSPs and vertical sector application representatives. The Summit will build upon the 5G infrastructure core and will then feature 7 workshops led by industry experts from the respective verticals to further investigate and demonstrate the use cases in each vertical. 5G Realised will be focused on the demand pull that these sectors are and will increasingly be creating for 5G. Operators and vendors will come together to listen and learn about what is already happening and where. 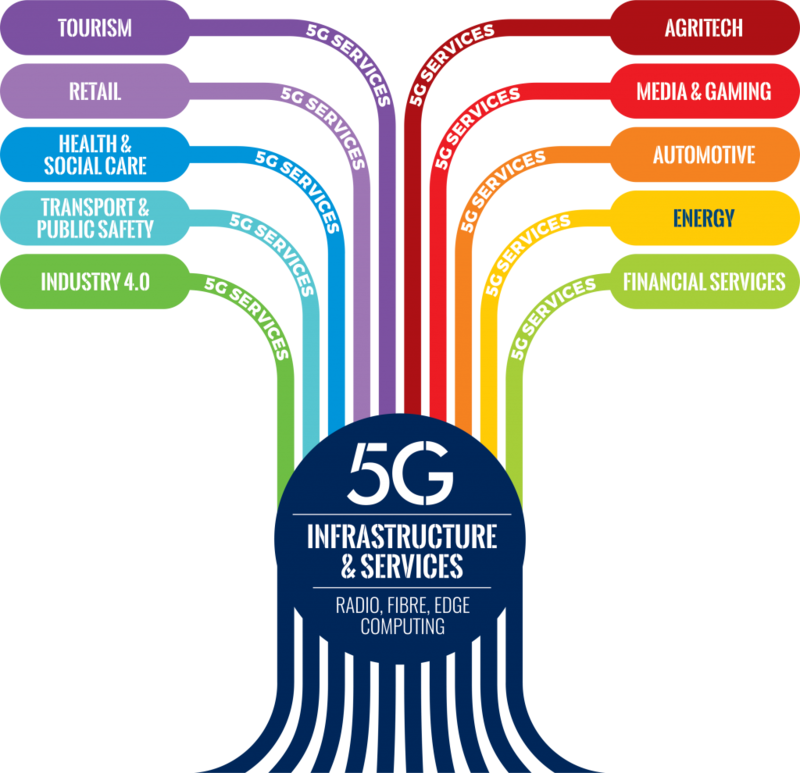 There are technology trials taking place around the world but also of great interest are the real application trials, whilst many of these are currently taking place in 4G infrastructure they are also very informative to show the gaps that 5G needs to fill. The Summit will be looking for demand requirements, putting infrastructure into places that can deliver a return like airports, industrial sites, ports and many more. 5G can offer massive productivity gains, new business generation and innovation. 5G is not just another mobile generation, it is the global platform for the automation and digitisation of almost everything we can think of. It is a group of technologies and concepts, particularly fibre, very high speed, MIMO based new radio, ultra-low latency, reliability, edge computing, network slicing, virtualisation and much more. 5G is a whole new approach aimed at putting telcos back in the market for services and network applications. 5G will eventually enable telcos to sell assured business services which can be tailored to suit different ‘vertical’ industry segments. – What approaches are being taken in different regions? The idea behind Juliet Leadership Summits is to be a neutral forum to enable dialogue with peers and move the industry forward. 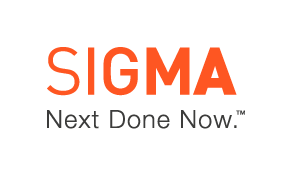 This two-day invitation only summit will be highly interactive, featuring presentations, table discussions, case studies and panel discussions. Attendance is free for operator CSPs and vertical sector application representatives. The event audience will be capped to enable interactivity and discussion, with 150 – 200 attendees in the room. 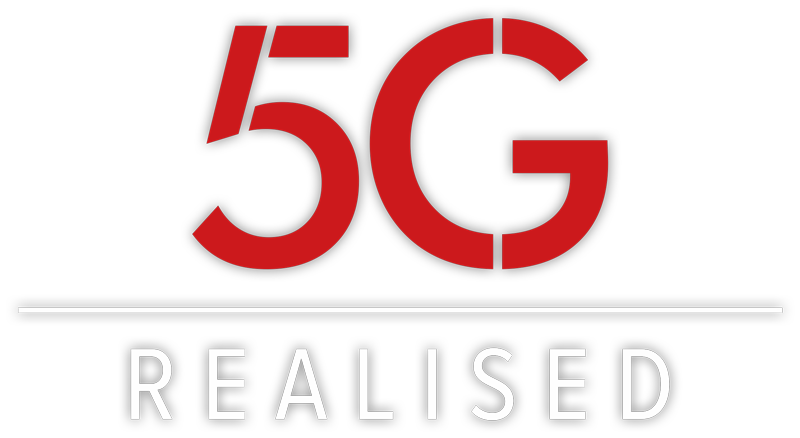 The event will be streamed live to a global audience and all presentations and sessions will be available on demand after the event to members of our 5G Realised network. What Your Pass Choice Gets You? Hosted at Home House Private Members Club – Portman Square – London, this Launch Evening will bring together 5G Realised speakers, Advisory Board members, invited press & media partners and sponsor representatives to discuss how 5G will eventually enable telcos to sell assured business services which can be tailored to suit different ‘vertical’ industry segments.